General Motors has been experimenting with mobility services through its Maven division, but the automaker may be ready to take things in a more radical direction. GM is planning a service that will allow owners to rent their cars out to other people, according to a recent Bloomberg report. Think of it as Airbnb for your Chevy. The report cites anonymous people familiar with the matter, and GM has not publicly commented on it. According to the report, GM will begin testing the new service this summer. Owners will be able to list their cars on Maven’s app and let other drivers rent them. Revenue will be split between vehicle owners and GM. 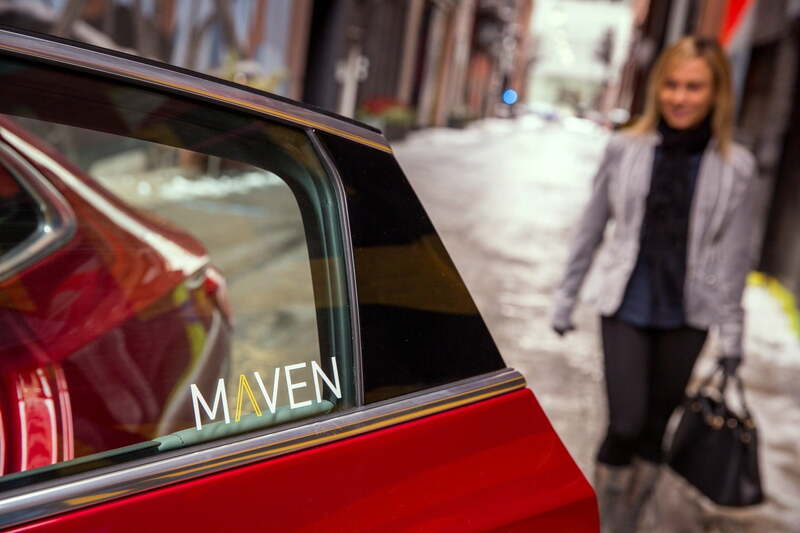 Maven currently operates car-sharing services in several U.S. cities as well as Maven Gig, which rents cars to drivers working for Uber, Lyft, and certain delivery services. But this new service, a form of what is known as “peer-to-peer” car sharing, would mark the first time that GM uses vehicles it doesn’t actually own. Not having to maintain a fleet of cars would reduce costs. Peer-to-peer car sharing is currently the domain of smaller companies like Turo and Getaround. In 2016, Tesla CEO Elon Musk said the automaker would offer a similar service, once its cars achieved full autonomy. Rather than leave their cars parked all day, owners will be able to let their self-driving cars roam around and pick up passengers. However, that plan is contingent on Tesla developing fully-autonomous cars, and on a friendly regulatory environment. Turo is currently fighting a lawsuit in San Francisco that seeks to regulate it more like a traditional rental company, and to keep its shared cars out of the city’s airport. The American Car Rental Association, a lobbying group that represents rental companies like Enterprise and Hertz, is also pushing for legislation that would affect peer-to-peer car sharing. Rental companies believe users of these services are avoiding taxes that people who rent cars the traditional way have to pay. Regardless of what legal challenges it may face, a peer-to-peer car sharing service would show that GM is serious about expanding beyond merely selling cars. Car sharing and ride sharing services are arguably a threat to automakers because they make owning a car optional, but GM (and several other companies) are trying to turn this into an opportunity by running sharing services themselves.